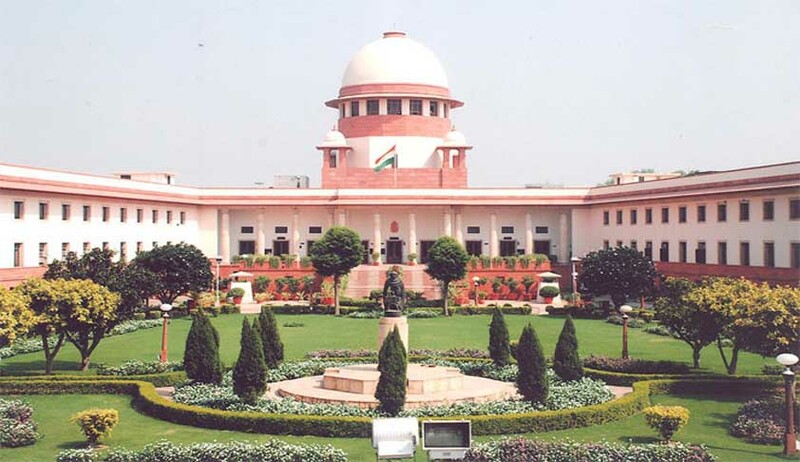 The Supreme Court on Thursday dismissed the Public Interest Litigation (PIL) on the issue of US National Security Agency spying on India’s Internet data. The PIL [Writ Petition (Civil) 381 of 2013] was filed against nine internet companies including Google, Facebook, Microsoft and Yahoo. The vacation bench comprising justices A K Patnaik and Ranjan Gogoi said, “We cannot entertain the petition as an Indian agency is not involved.” The Bench went on to say that the Court cannot direct the Parliament to enact a law to safeguard privacy of citizens against such snooping. The PIL filed by Prof. S N Singh, Former Dean of Faculty of Law, University of Delhi sought to initiate action against Internet companies for allowing the US agency to access the information. As reported by Live Law earlier, the petitioner has alleged that it is a breach of national security as government’s official communications have come under US surveillance since the services of private internet firms are being used by the government. He has sought directions to the Centre to “take urgent steps to safeguard the government’s sensitive internet communications” which are being kept outside India in US servers and are “unlawfully intruded upon by US Intelligence Agencies through US-based Internet companies under secret surveillance program called PRISM”.